Andreas Ebert, a friend and business colleague from Germany sent me this recipe to translate and we thought we could share this further. Preheat oven to 200°C. 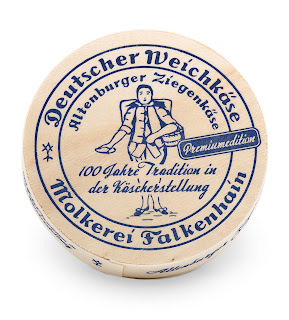 Remove the Altenburger Ziegenkäse from the packaging and place in the centre of an A4 sized sheet of aluminium foil. 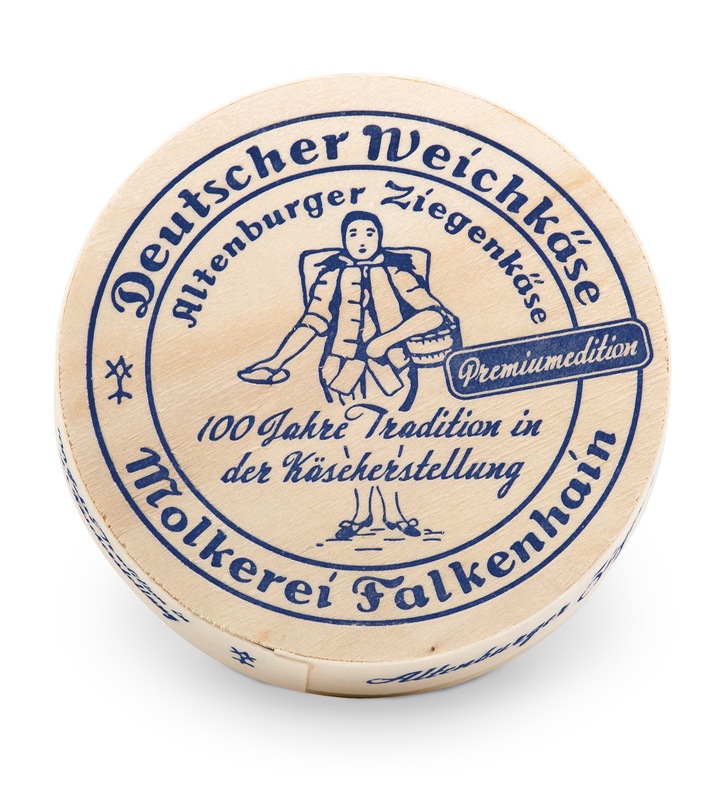 Wrap the aluminium foil around the Altenburger Ziegenkäse to create a small bowl that supports the cheese in the oven. Place the foil bowl with the Altenburger Ziegenäse on a baking tray and then put in the centre of the preheated oven to bake for 5-7 minutes. Whilst the Altenburger Ziegenkäse is baking, peel the garlic clove, wash with the thyme and chop finely. Cut the cheese surface crosswise and fold the corners outwards. Place the chopped garlic and thyme on the cheese surface and sprinkle with the coarse sea-salt. Place back in the oven and bake for a further 8-10 minutes. When the surface of the cheese turns slightly brown, remove the cheese from the oven and place on a plate. Add some white bread and honey to the plate and enjoy.